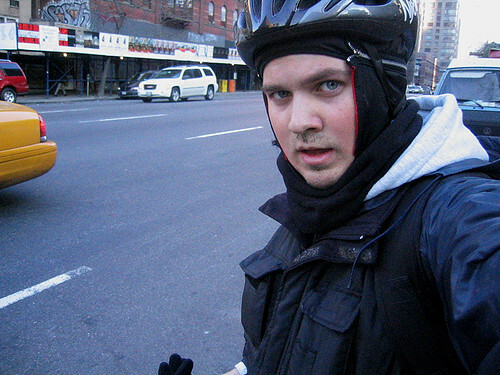 He will be giving us the skinny on commuting by bike in New York city. We look forward to his posts. Welcome Nick! Can’t wait to see the magic! This has to be the dumbest thing ever!